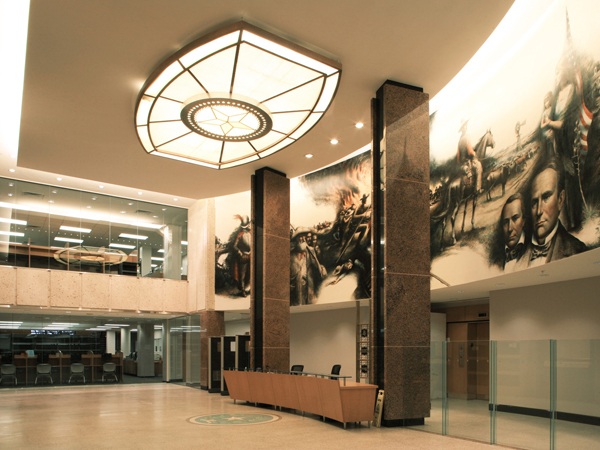 The Texas Facilities Commission Lorenzo de Zavala State Archives and Library Building rehabilitation project included programming and historical restoration of the 111,000 sf state archives and library building built in 1961. 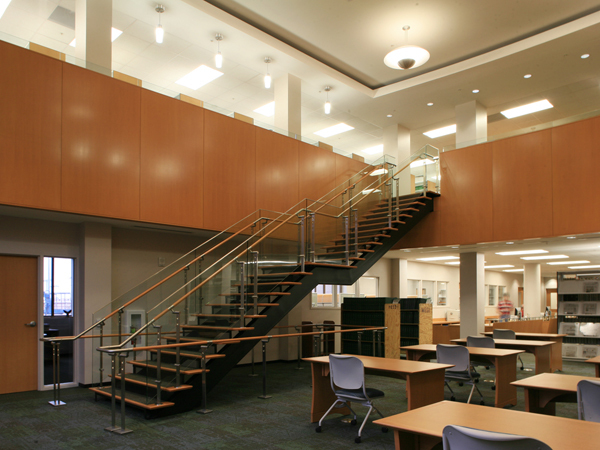 The facility contains four separate libraries, offices and storage areas for library and archive materials. The library serves the general public, state government and other libraries throughout Texas. While the building was being upgraded it remained occupied and operational. The renovations included upgrading the HVAC systems, interior finishes and accessibility, replacing or upgrading the roof and elevators and making the necessary adjustments to meet present and future technological demands.